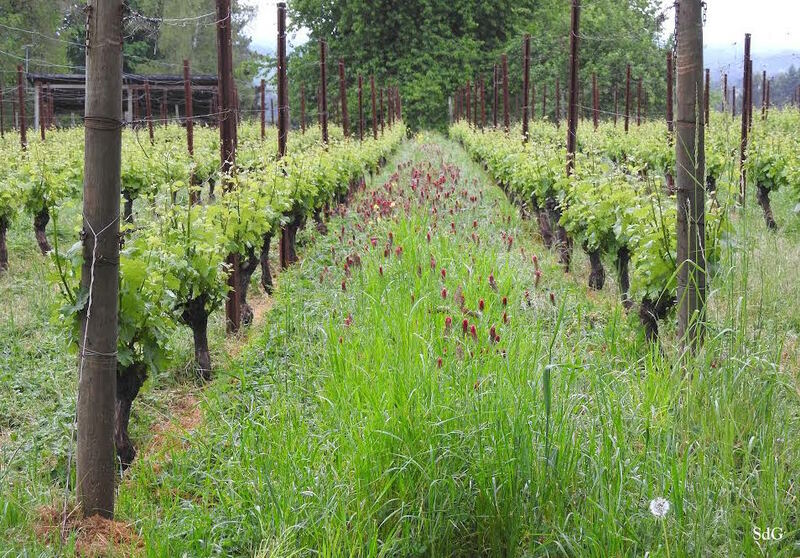 For over 30 years we have produced Pinot noir, Chardonnay, Nebbiolo and a blend of white Italian varietals in Dundee, Oregon. Our estate vineyard, Clos Electrique, is planted with multiple clones in the Burgundian style. Our partner, Abbey Ridge, is one of the oldest and most beautifully-farmed vineyards in the state. 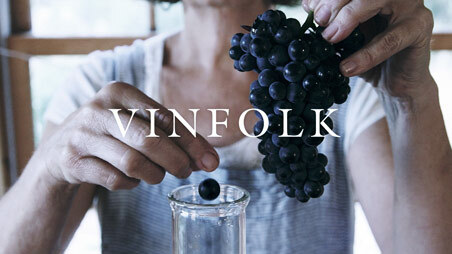 Our grapes are sustainably farmed & not irrigated. Every year, we put out a newsletter with information vital to your survival. Here’s the most recent one: To peruse the entire vault of mailers and newsletters, simply click here. * Warning: may result in occasional alerts about our new wine releases and once a year, electronic copies of our fall newsletter. Since we are notoriously poor communicators, there is absolutely no chance that your email will be shared with anybody.